In 1974, Z.M. Khawaja left his hometown of Lahore, Pakistan, dreaming of building a name for himself and making his parents proud. Traveling by car from Pakistan through Afghanistan and Iran all the way to Turkey, he then switched in Istanbul to an international train that ultimately dropped him in Amsterdam. The entire trip took 26 days. Intending to continue to Copenhagen, his plans were put on hold due to the oil embargo. Sticking around in Amsterdam waiting for his friend to call about job openings in Denmark, he ended up finding work in a Dutch hotel. The city felt comfortable, and he settled into his new home abroad, never once looking back. Eight years after living in the country, a love for food and cooking introduced him to the lifestyle of a restaurateur. 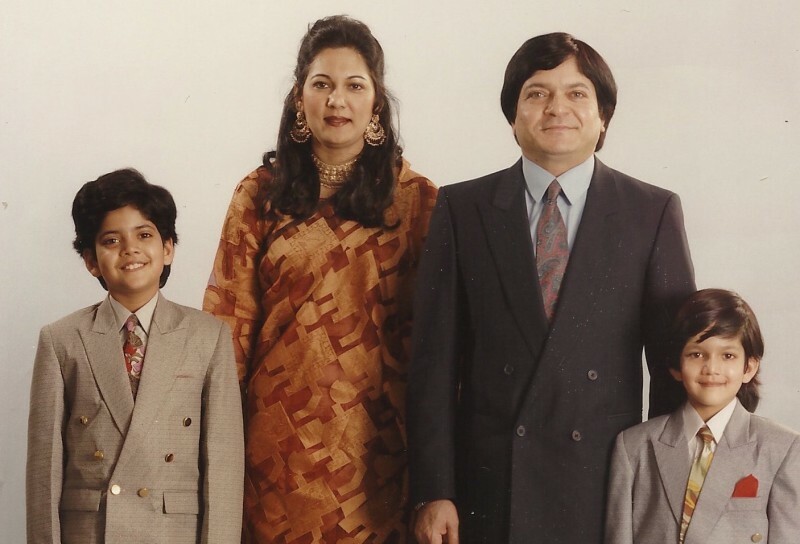 He opened Restaurant Pakistan (now Restaurant Nawaab) in 1982, a successful establishment featuring authentic Pakistani cuisine and warm, friendly hospitality.